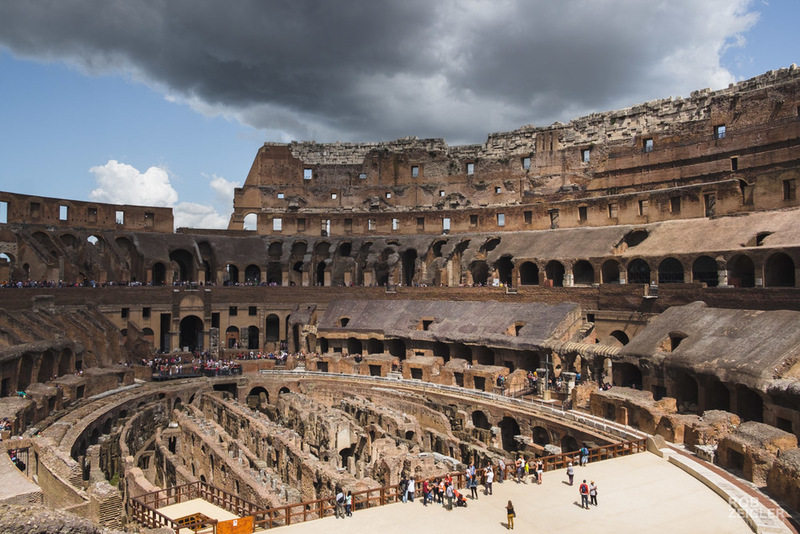 The Colosseum stands tall despite being neglected for centuries. 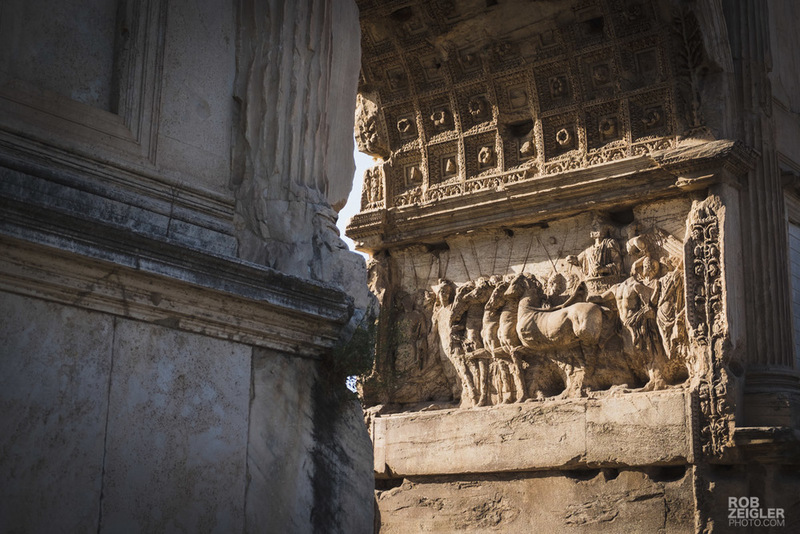 The Forum, the Pantheon, the Circus Maximus...all of these remnants of ancient Rome now lay silent along with countless other intricate statues and temples. The same doors that were sealed millennia ago are now opened for wide-eyed spectators to participate in the tale of an empire long destroyed. 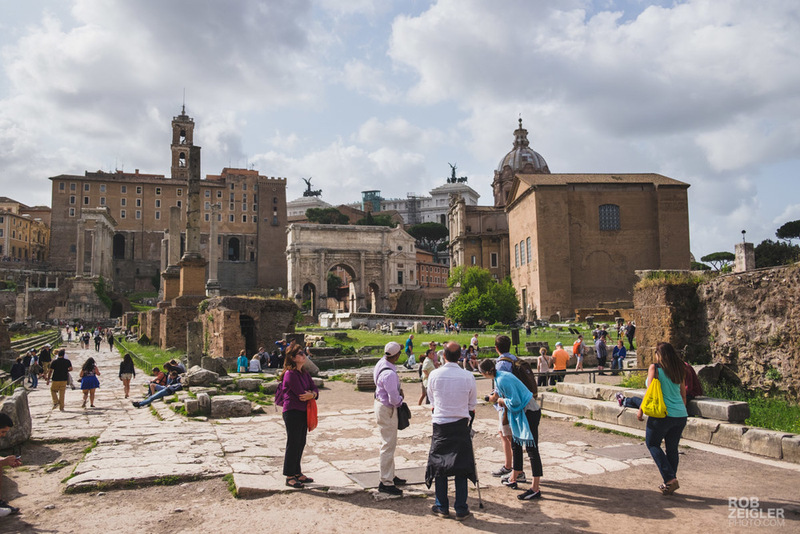 Off the beaten trail, away from the hordes of tourists and tour groups, the silence begins to settle in and I realize that all of the power struggles, all of the physical wealth, all of the day-to-day worries and concerns of an ancient Roman may have played out in the paths that lay before me. Now though, none of it matters. What was so important then is no longer of any value. 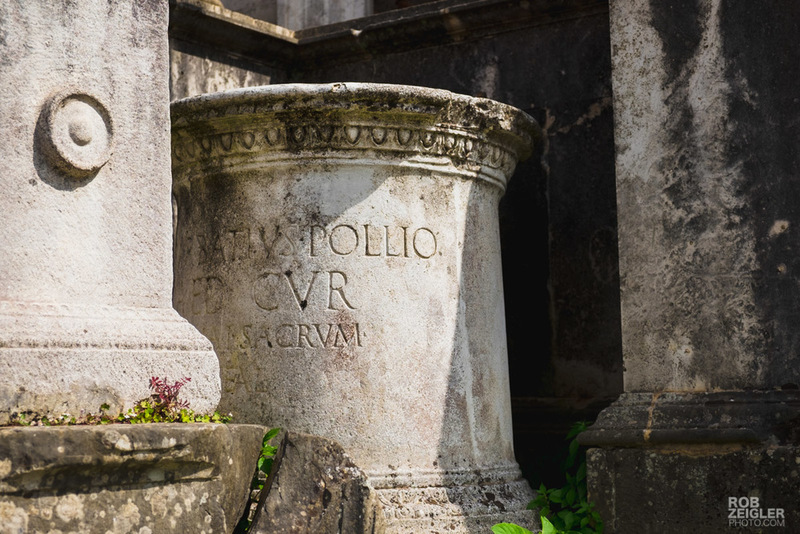 To a visitor to this spot 2,000 years later, a Roman's wealth or political aspirations means nothing. It's a stark reminder that life is short and that time will continue to march forward with or without me. 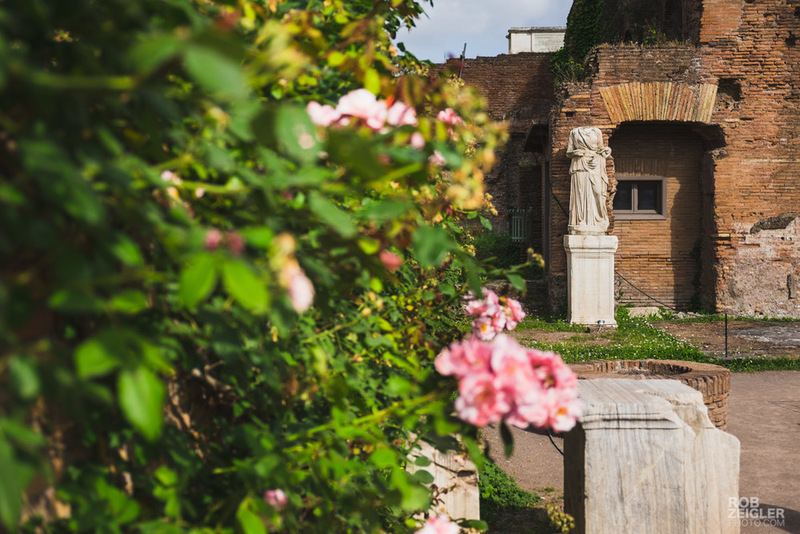 As I return to the modern city of Rome, I take that realization to heart, and remind myself to do what I can to live a truly happy and worthwhile life with the time that I have left.